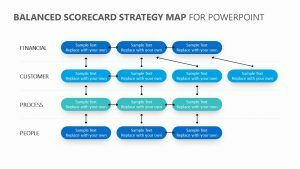 The competition in your industry is fierce, and it is important that your business partners and employees understand the extent of this competition if you want to excel in the market. 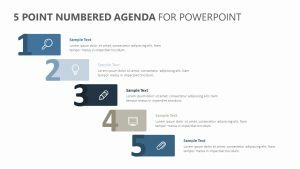 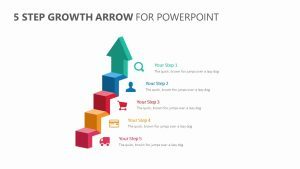 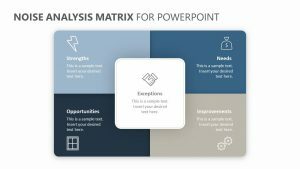 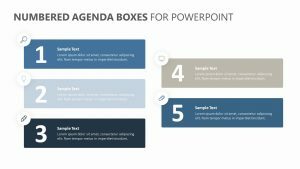 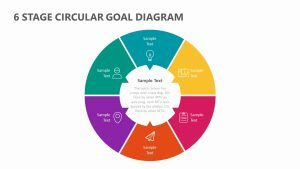 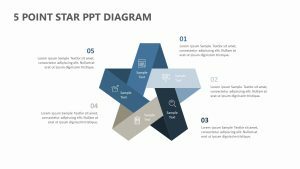 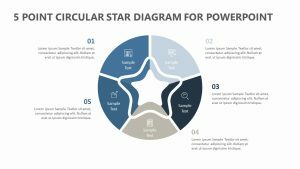 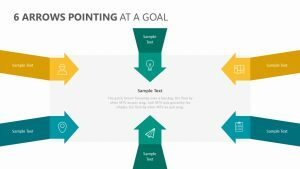 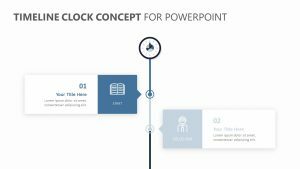 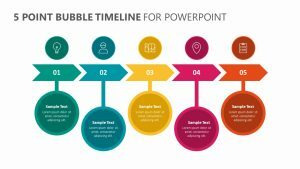 Tackle the problems that come with having competitors by first detailing them with the Porter’s 5 Forces PowerPoint Template. 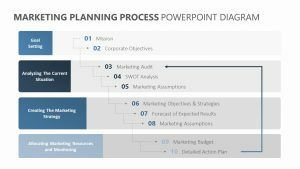 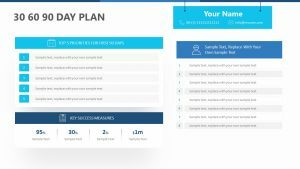 This Business Strategy Template lays out the five main forces working against your company at any time in terms of competitors. 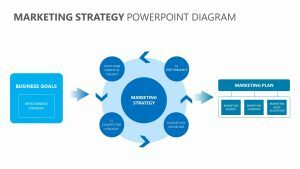 This includes the threat of new entries into the market, the bargaining power of suppliers, the bargaining power of your customers and the threat that comes with substitute products. 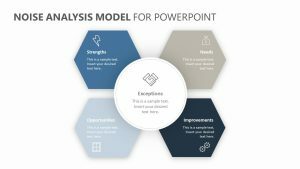 With the Competition Analyses PowerPoint Template, you can edit each point to help construct your next move.